Wishing you a very blessed holiday! From my family to yours! 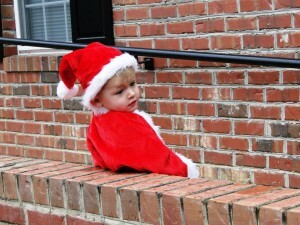 Merry Christmas from Southern Pines, NC!